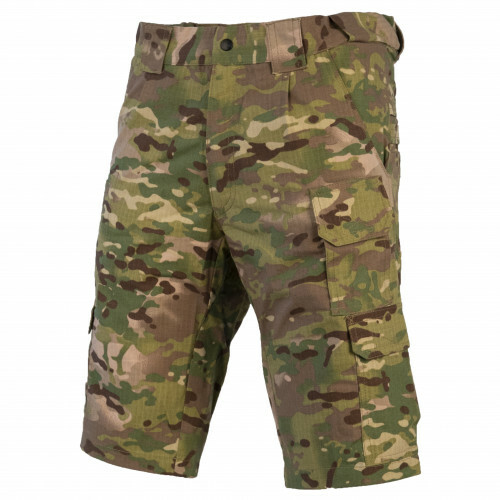 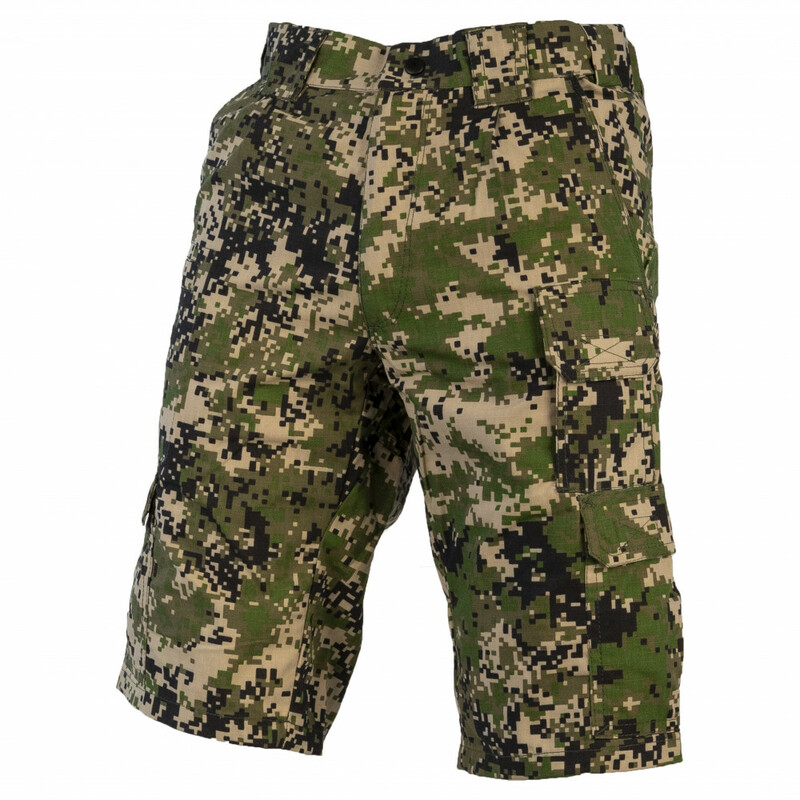 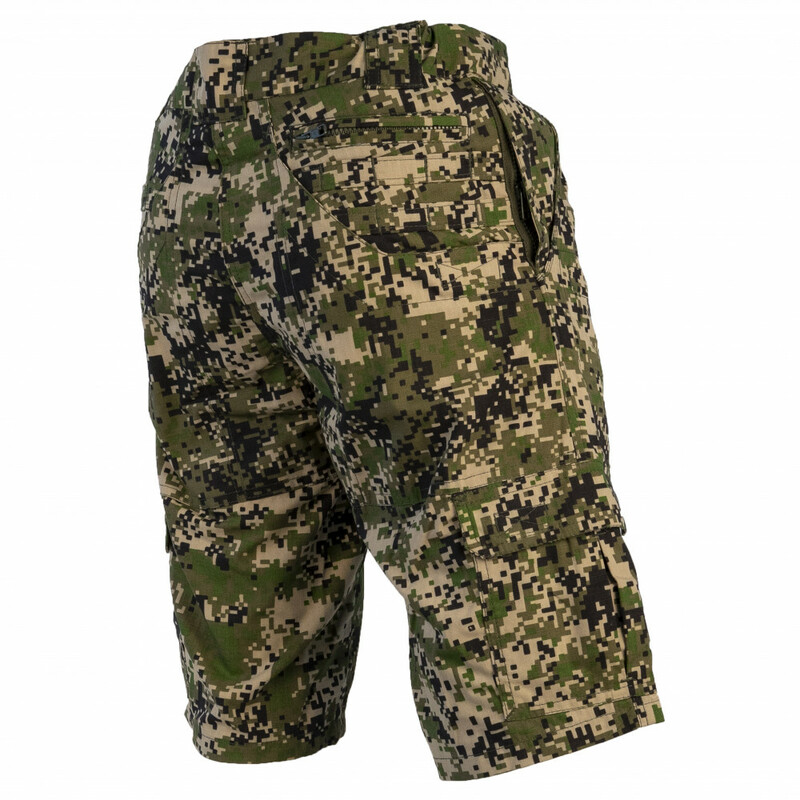 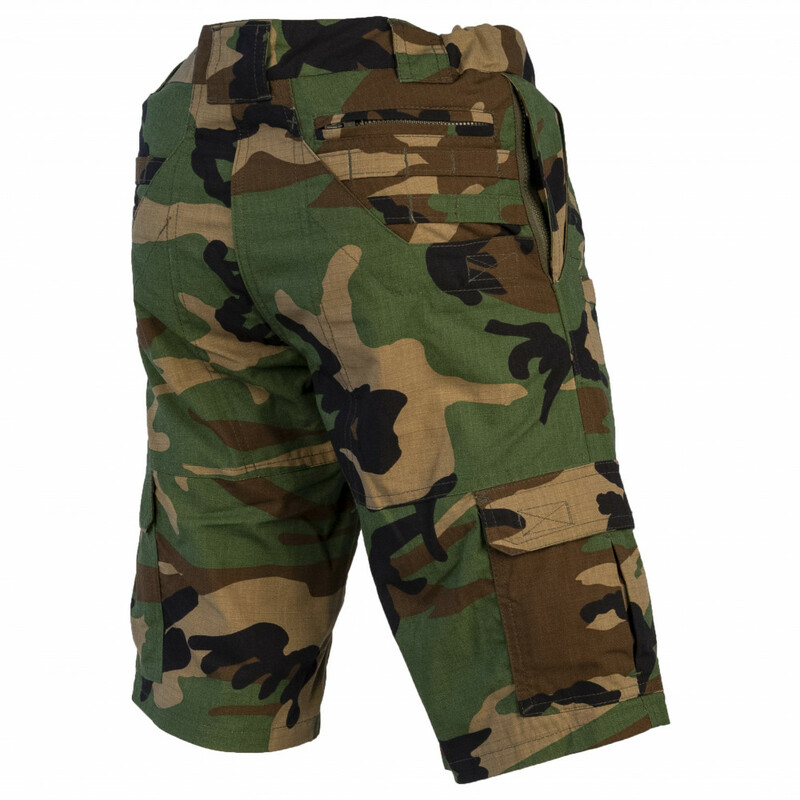 Shorts "Tactical" created by SSO for Special Forces units to use during hot summer and different climate (like Deserts of Syria). 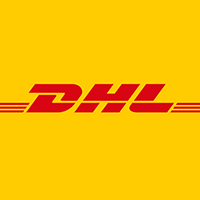 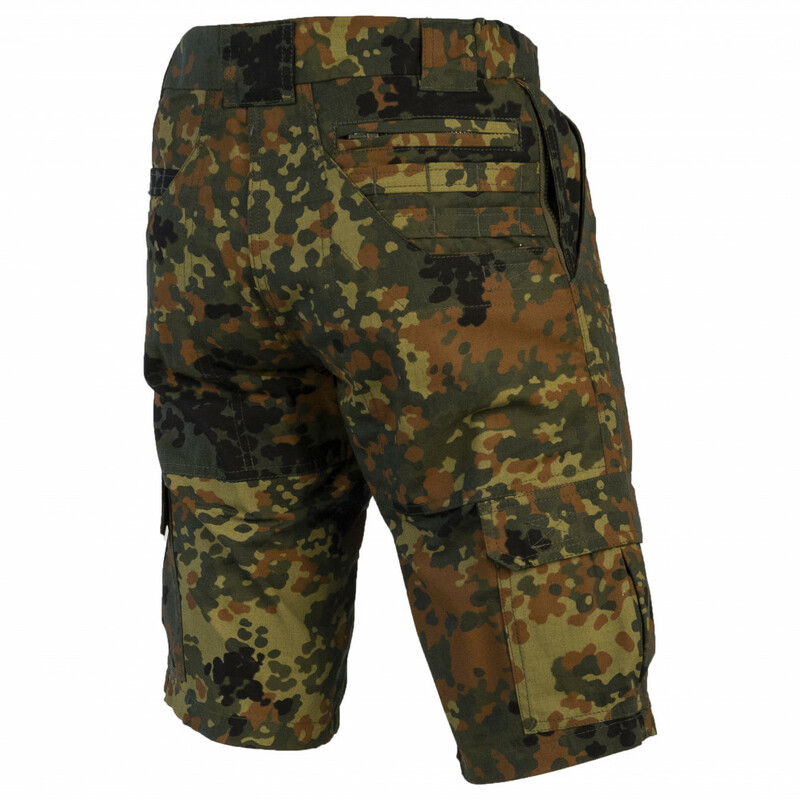 Main features of this shorts - can be used in any climate, because have special fabric, that very light durable. 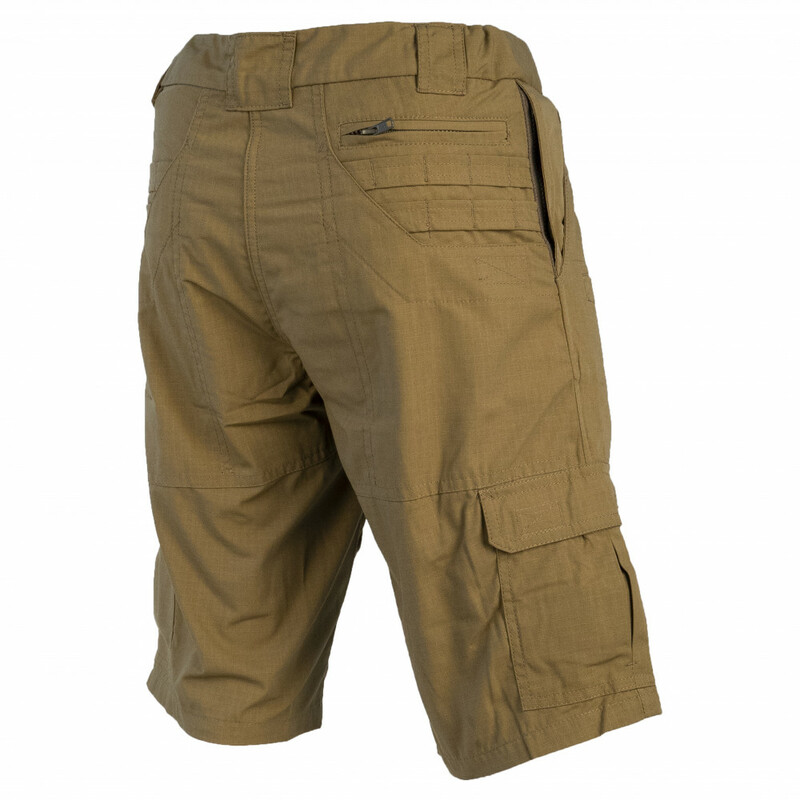 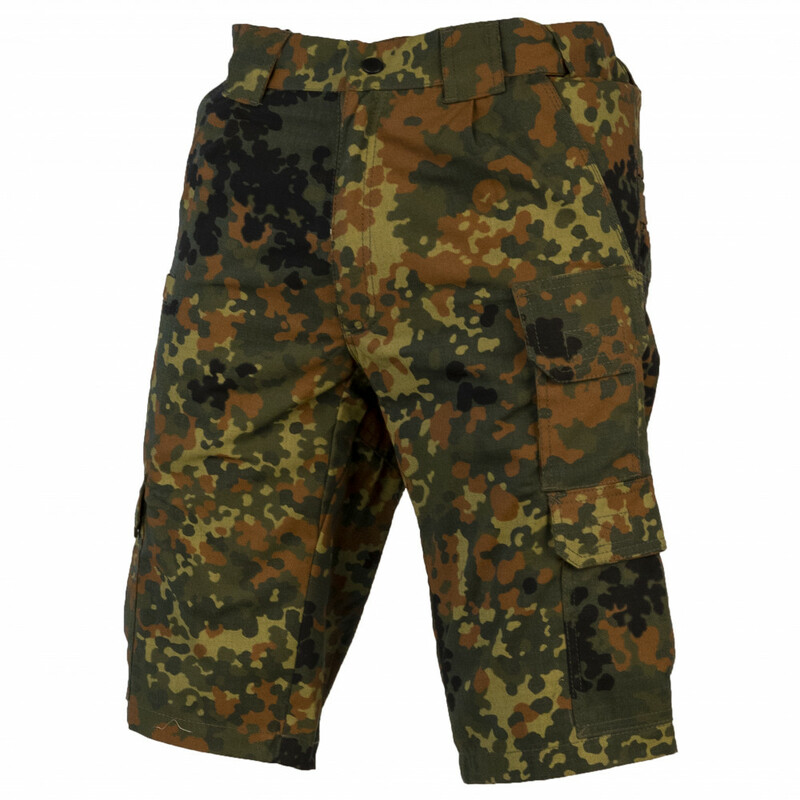 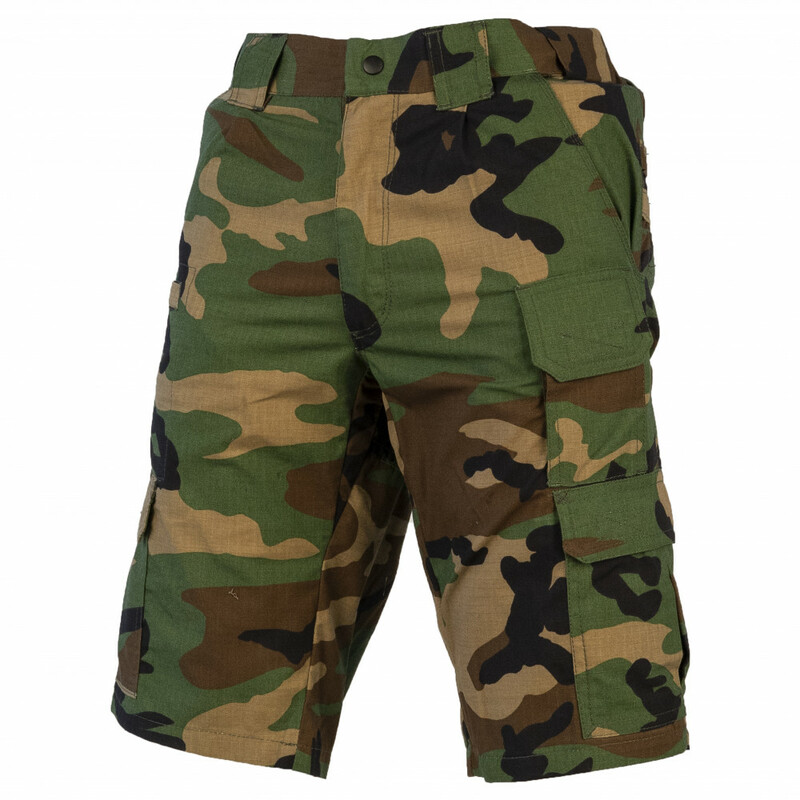 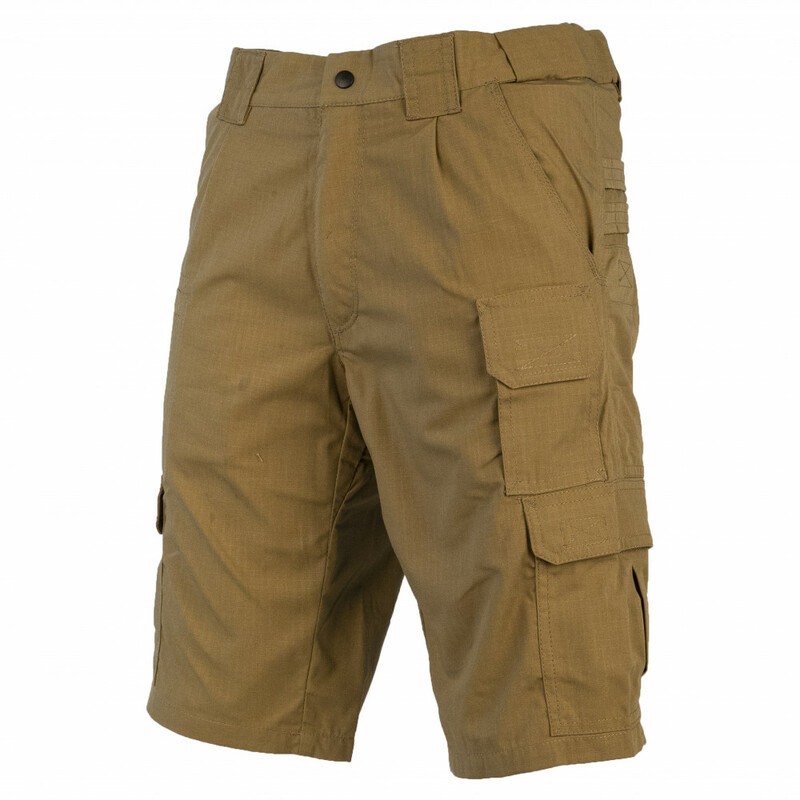 Also one of important features, that this shorts have special pockets for mobile phone and multitool. 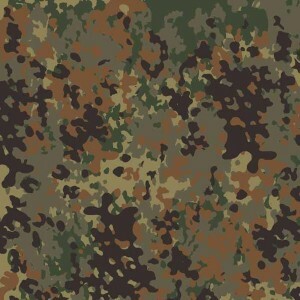 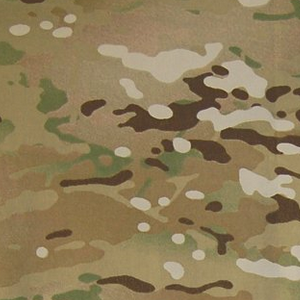 Main difference between "M1" and "Tactical" in fabric. 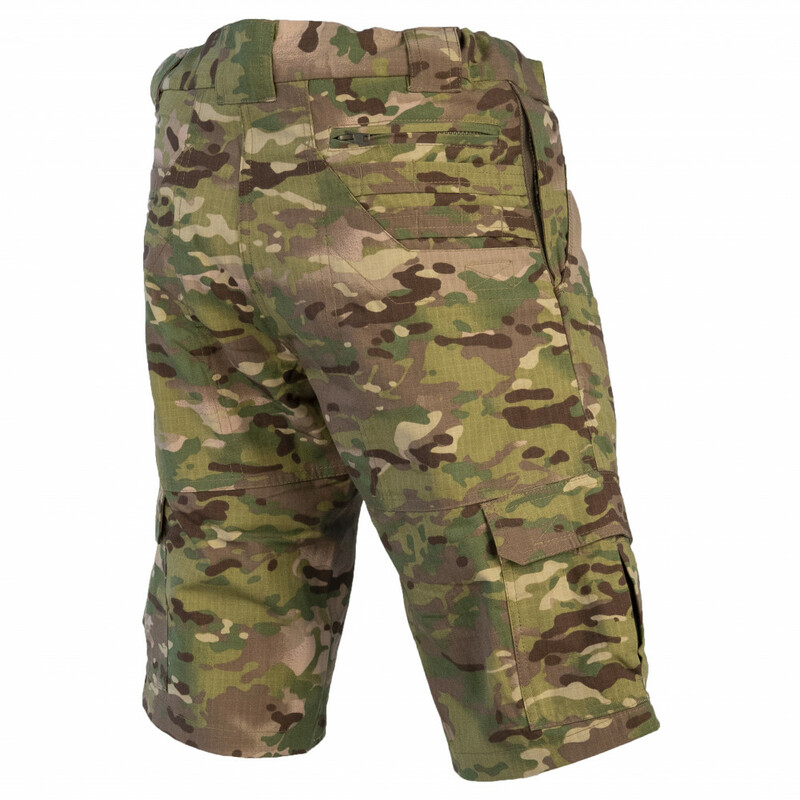 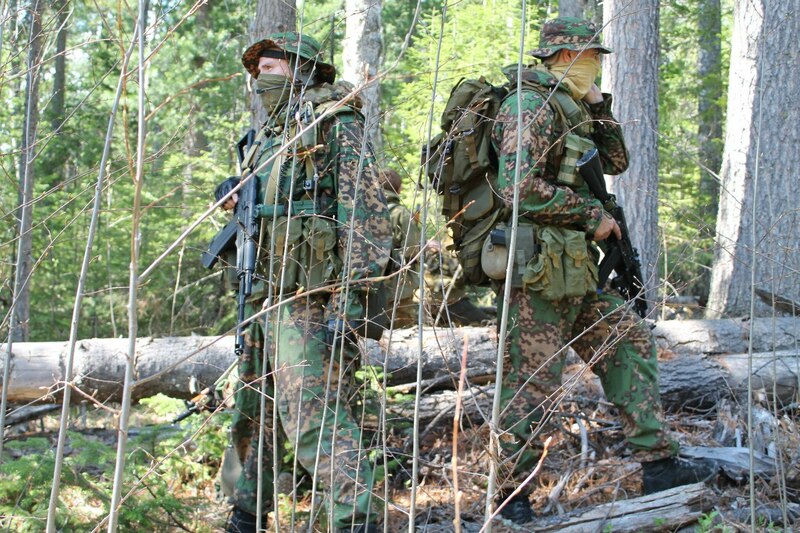 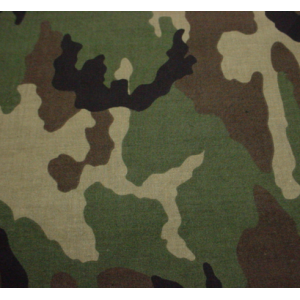 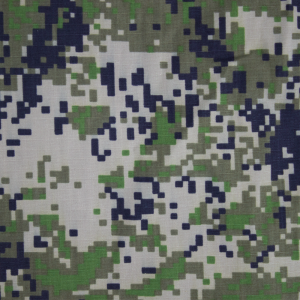 "Tactical" from SSO made from tough fabric and come in one option of length.